Creative Technology Ltd., today announced the release of the Creative ZEN X-Fi Style and the Creative ZEN Style series of portable media players. 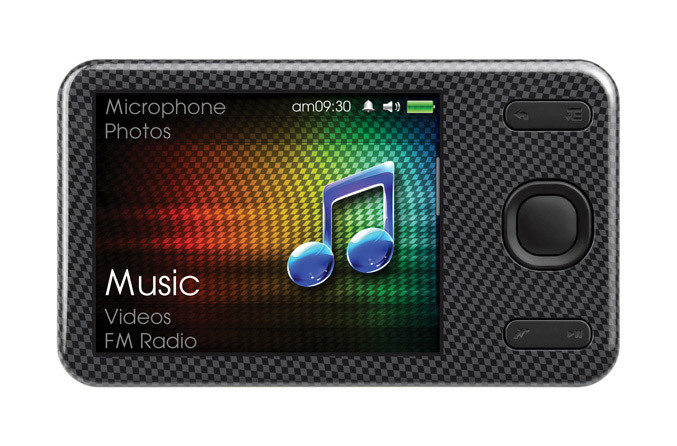 Both players continue Creative’s tradition of delivering the purest sounding portable media players on the market – at an affordable price. 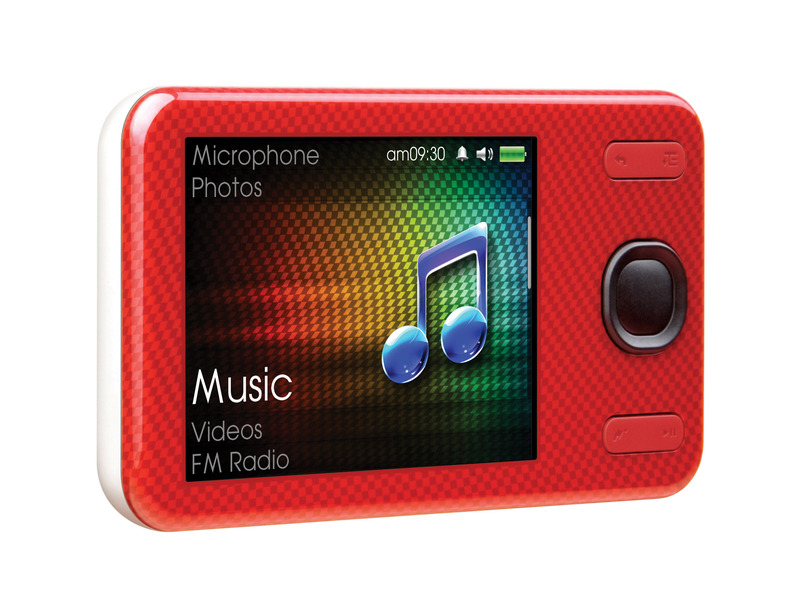 The Creative ZEN X-Fi Style and Creative ZEN Style series of portable media players are also enhanced with new designer looks that exude style that is both trendy and functional. “In line with the upcoming Pure Audio Campaign where Creative is set to deliver pure sounding high performance speakers and premium noise isolation earphones, we are pleased to unveil the ZEN X-Fi Style and the ZEN Style series – the embodiment of the purest-sounding music on-the-go experience on the market,” said Joseph Liow, Vice President for Personal Digital Entertainment Products at Creative. The Creative ZEN X-Fi Style portable media player brings all the audio goodness of the Creative ZEN X-Fi2 to an all new level of affordability – in an updated player with a stylish form factor. Experience pure music perfection on-the-go with the built-in X-Fi technology as music tracks are intelligently restored to replace audio quality lost in compression. 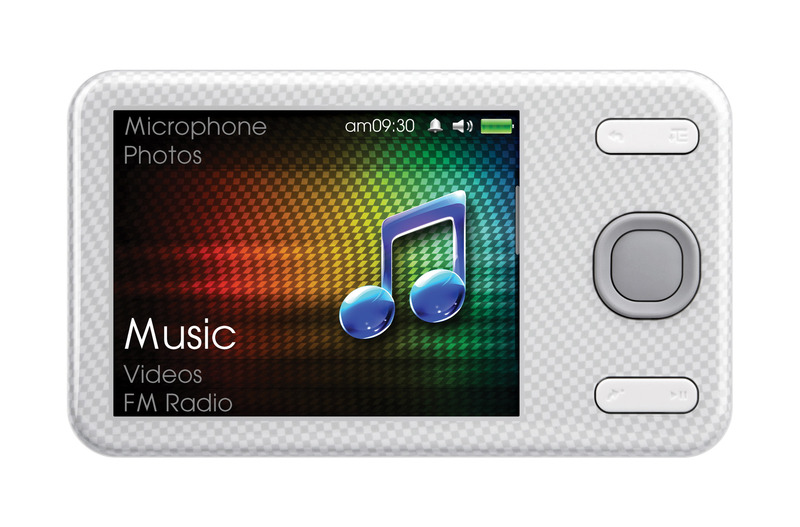 The Creative ZEN X-Fi Style features a wide range of video and audio format support, making it a true full-fledged portable media player. 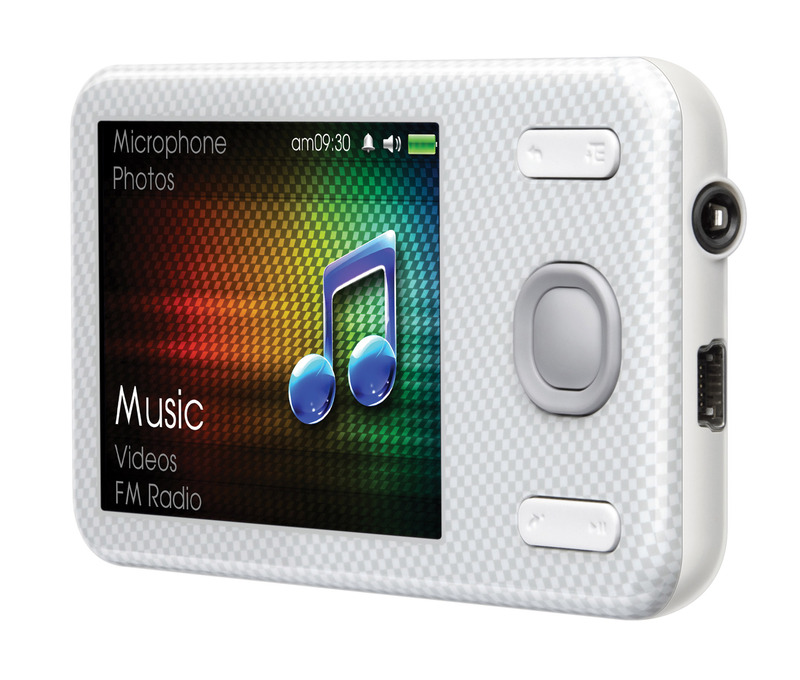 Experience music on-the-go today in pristine crystal clear quality through the revolutionary power of X-Fi technology built into the Creative ZEN X-Fi Style media player. 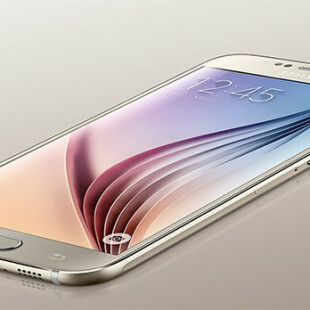 With X-Fi Crystalizer, users will experience digital music the way it was meant to be, with lost details restored. With X-Fi Expand, users will enjoy the most natural sound staging available in headphone audio today – users will feel as if they are listening to their music with a pair of high-end speakers! Now with the Creative ZEN X-Fi Style media player, users can experience an unmatched music performance across even more modes of entertainment than ever before. Not only will their music tracks be intelligently restored to replace any quality lost in compression, FM radio and movies will also benefit from X-Fi Technology! 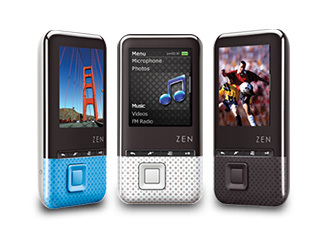 The Creative ZEN Style series of portable media players delivers all the features users will want in a basic portable media player, but with unmatched digital music playback. Users can flaunt their style with Creative ZEN Style as they groove to their favourite tunes with the purest digital music playback possible, or enjoy photos and videos on-the-go. 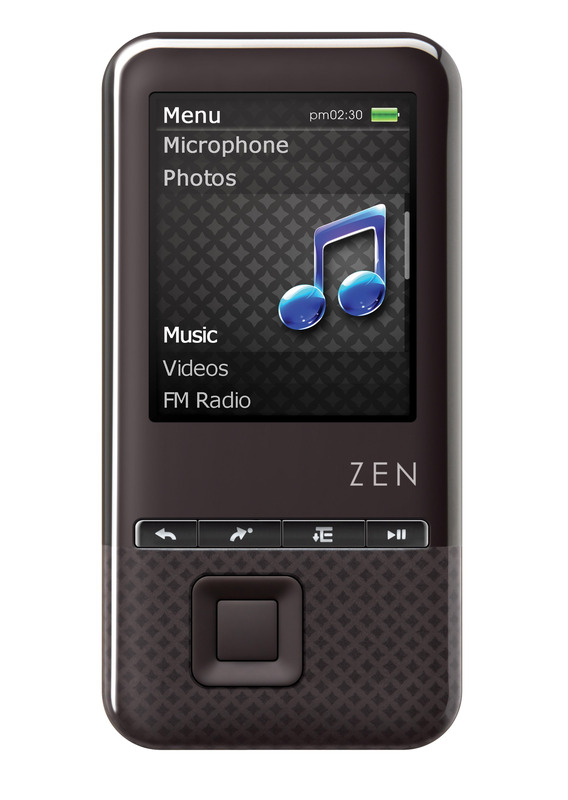 The Creative ZEN Style series of portable media players comprises the Creative ZEN Style 100 and Creative ZEN Style 300. 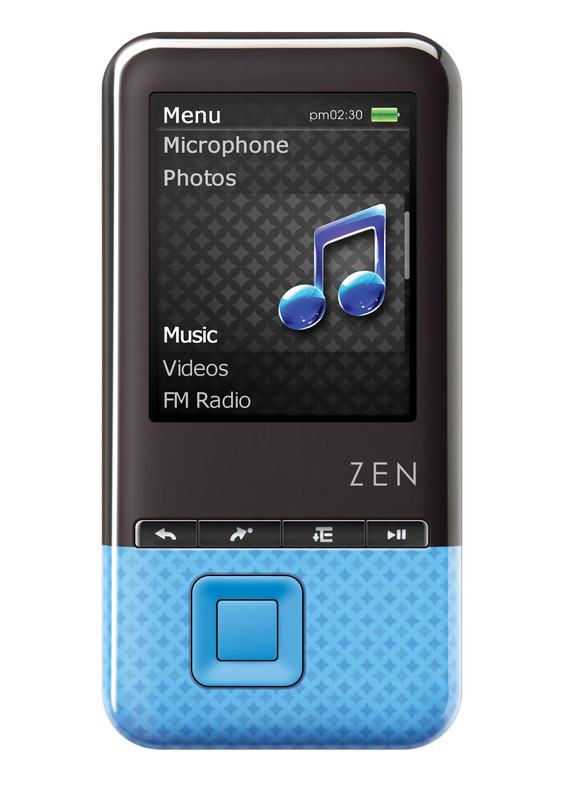 The Creative ZEN Style 300 has all the features of the Creative ZEN Style 100 and is further enhanced with a built-in speaker and FM radio. 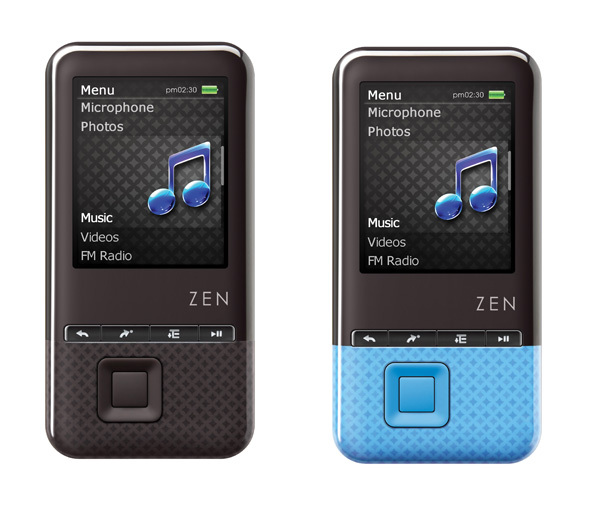 The Creative ZEN X-Fi Style and Creative ZEN Style series of portable media players will be available from end April 2010 onwards at the online store at sg.store.creative.com in Singapore. The Creative ZEN X-Fi Style is available at the suggested retail prices of S$159.00 (8GB), S$199.00 (16GB) and S$249.00 (32GB). The Creative ZEN X-Fi Style Silicone Skin Pack, consisting of 2 silicone skins in black and white, is available at the suggested retail price of S$22.90. The Creative ZEN X-Fi Style 3-piece Screen Protector Pack is available at the suggested retail price of S$14.90. The Creative ZEN Style series is available at the suggested retail prices of S$109.00 (4GB), S$139.00 (8GB) and S$179.00 (16GB) for the Creative ZEN Style 300 and S$89.00 (4GB), S$119.00 (8GB) and S$159.00 (16GB) for the Creative ZEN Style 100. The Creative ZEN Style series Silicone Skin Pack, consisting of 2 silicone skins in black and white, is available at the suggested retail price of S$19.90. Selected models will also be available from end April 2010 onwards at The CREATIVE Stores at International Business Park and Marina Square and authorised dealers in Singapore.